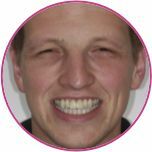 The “Same Day Teeth” concept is the answer to many patients’ problems when faced with a failing front tooth. 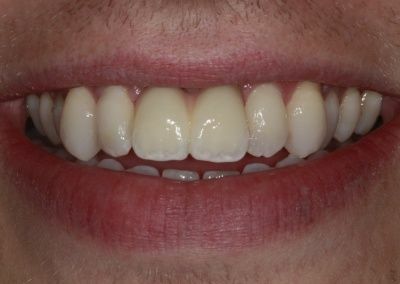 The technique allows for the careful removal of the failing tooth, placement of a dental implant and provision of a replacement crown all in one visit usually lasting one hour or less. 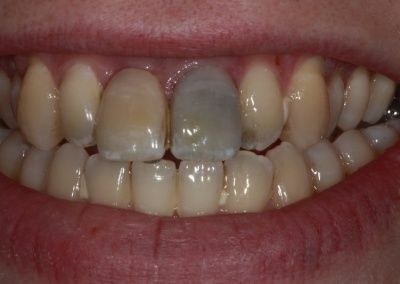 A permanent laboratory-made crown is fitted three months later. 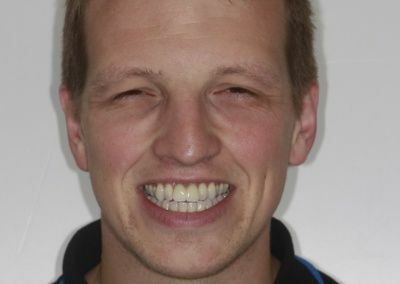 The Same Day Teeth technique at Parrock Dental in Kent is a simple, minimally invasive procedure that removes the need to wear a denture or suffer a gap. It can be used whether a tooth is about to be lost or has been lost for some time. Free consultation with our treatment co-ordinator. Have a single or multiple tooth fracture. 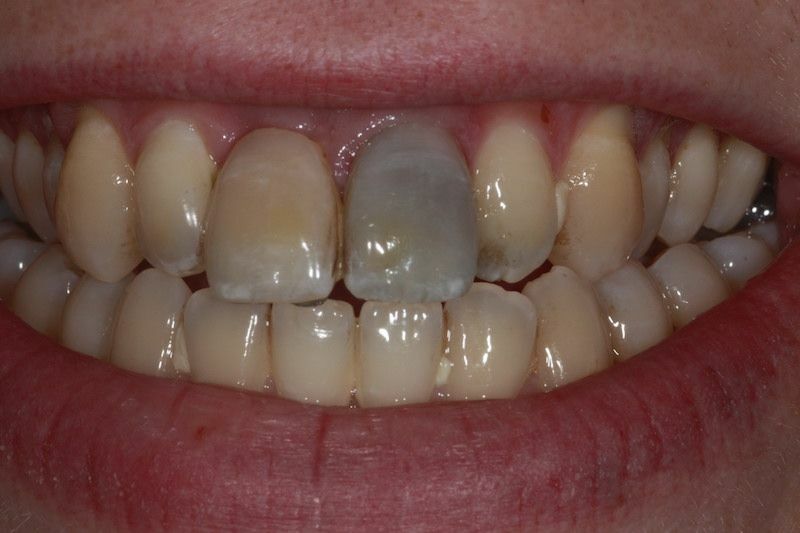 Have recurrent infections around a tooth/ teeth. Parrock Dental is able to offer this advanced treatment when most other Clinics are not. This is because our Royal College of Surgeons qualified implantologist is highly trained with the use of advanced 3d imaging facilities and our extensive inventory of implant equipment. Patients experience minimal discomfort, no sutures and exceptional satisfaction ratings with this treatment, along with the ability to carry on with busy lives with minimal dental appointments. 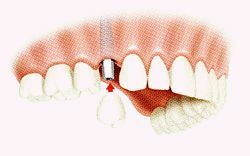 This concept can also be extended if several teeth are missing to give patients Same day teeth in one visit for example where a thee or four unit bridge has failed. Implant placement including facilities, surgeon’s fees and implant costs. 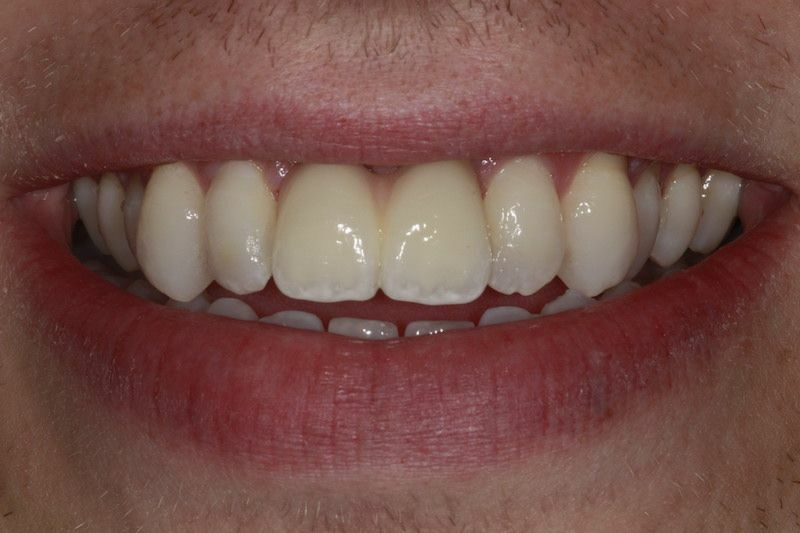 Provisional crown restoration inclusive of implant components. Tom came to Parrock dental with a view to improve the look of his discoloured teeth.He had damaged both the front teeth when he was 18 playing Rugby and then recently had done the same thing again, causing discolouration of one tooth, and the crown on the other to keep falling out. 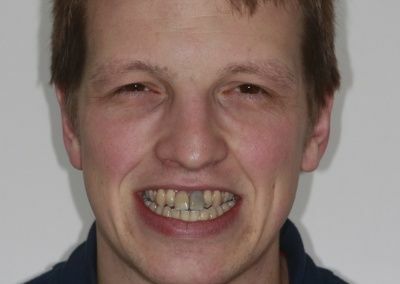 He was recommended to come and visit Parrock Street Dental by his wife to see if he could get a fixed solution to this problem, and did not want to be left with a gap in the meantime. 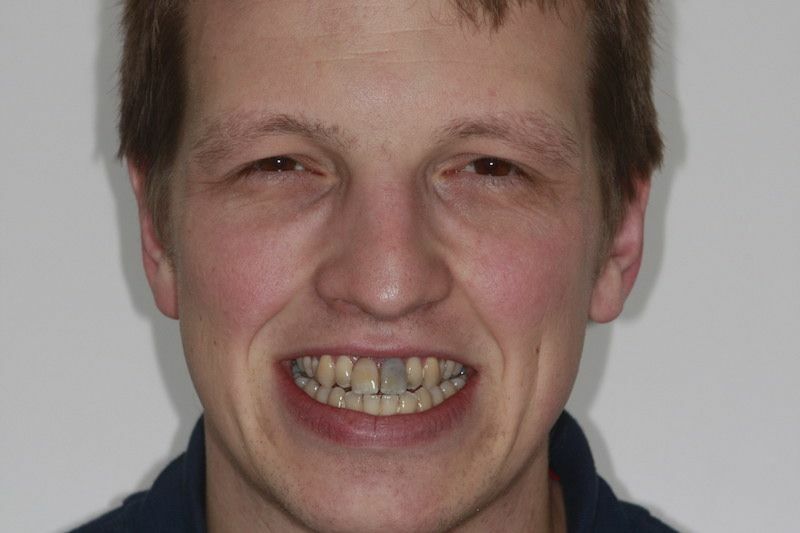 He opted to have same day dental implants as a fixed solution to his failing teeth and he was really happy with the results.